I recently joined Sebastian Hammer, a Danish digital marketing expert, on his "19 Minute Marketing Podcast" to chat about my approaches to global growth. Sebastian was a gracious host and I look forward to meeting him in person in Boston in September at Inbound 17 where I'll speak on the power of digital marketing to expand globally. It's actually through Inbound that Sebastian and I connected - he noticed my session on agenda and reached out for a conversation. That led to our two part podcast below. 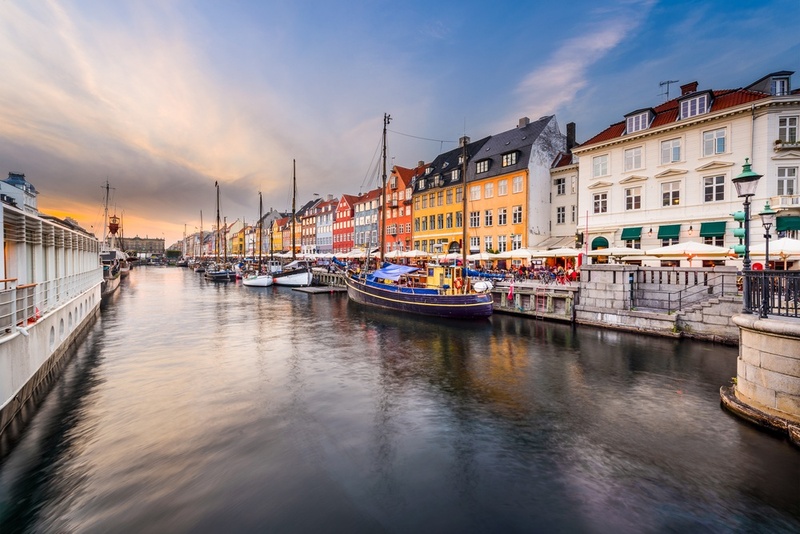 Denmark, with a population of 5 million, spawns lots of entrepreneurial business growth stories, and many of those are by necessity global growth successes. In contrast, our 350 million domestic US market often makes it easy to grow here without exporting. But companies have the same global reach via the internet and digital marketing regardless of where they are in the world - and Sebastian and I spent time discussing the incremental approach that I often suggest companies consider in my work as an international business consultant. The podcast is available below in two episodes. If you're intrigued by this incremental approach to exporting, you'll find more detail in this free guide.